Vampires give me the creeps. I mean, come on— they drink BLOOD! Ewwwwww, gross! 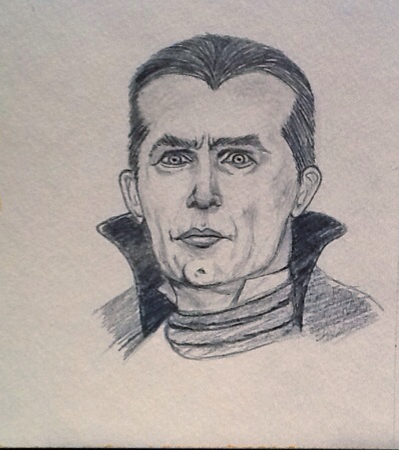 Still, if I had to pick a vampire I’d go old school and choose Bela Lugosi. No sparkly vampires for me, LOL!